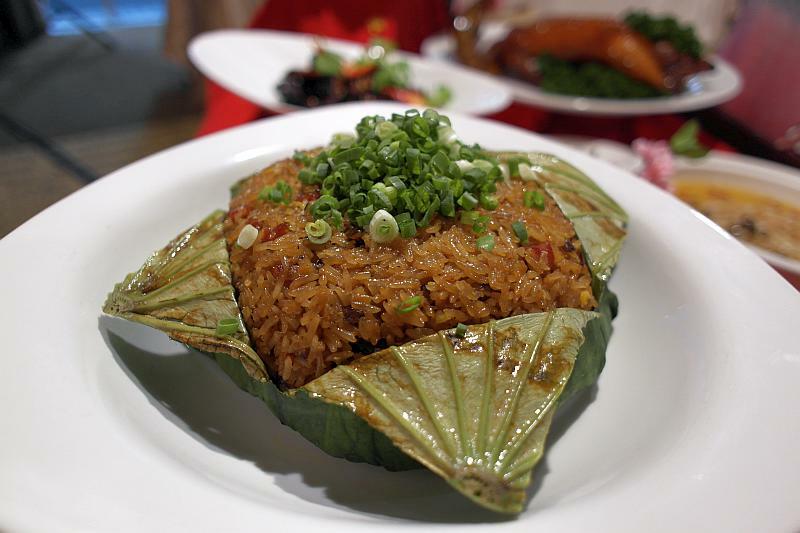 Come celebrate the Lunar New Year at Amara Tanjong Pagar. 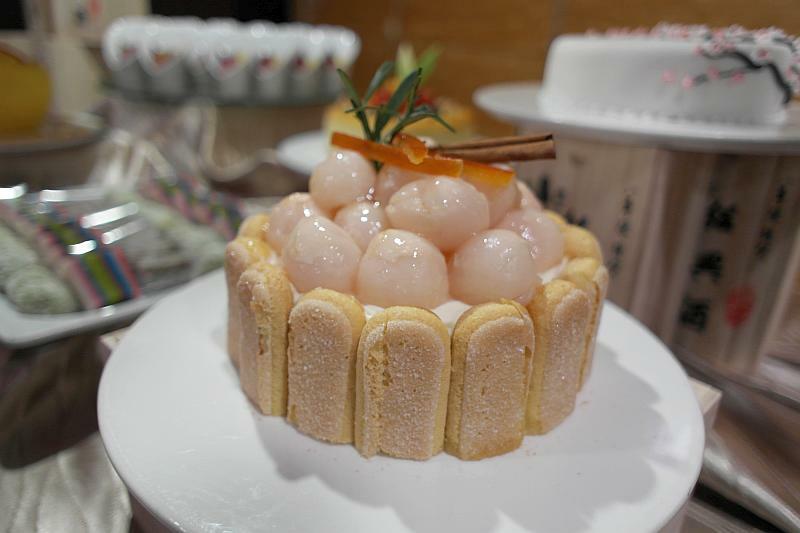 Enjoy festive Royal Set Meals from Silk Road, where their team of chefs from different regions of China are ready to whip up auspicious and tasty dishes during from 21 Jan to 19 Feb 2019, and for reunion dinner. Call +65 6227 3848 for more details. 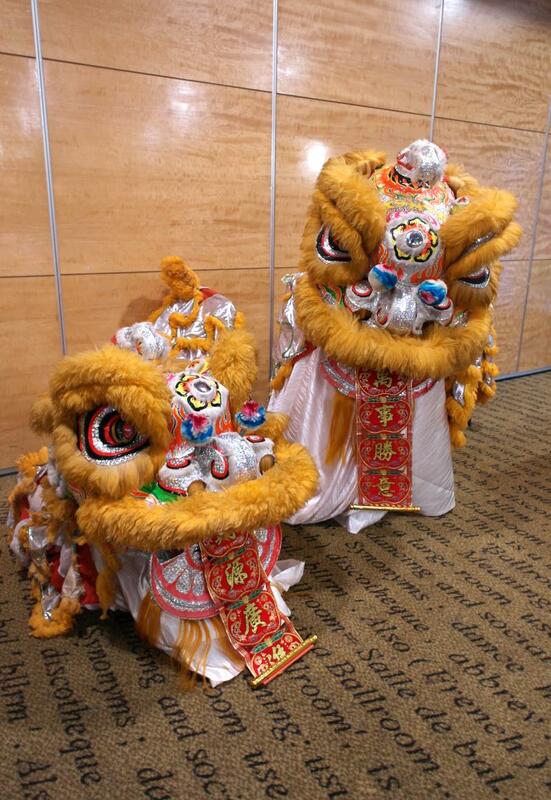 On 5 Feb 2019 morning (11.38 am), there will be lion dance performance so come on down with your loved ones to enjoy an energetic show to usher in the New Year. 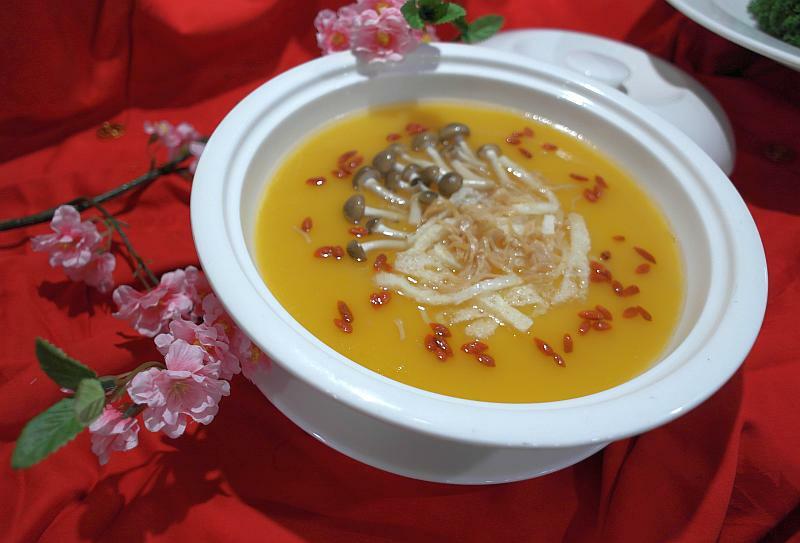 Was invited to sample selected dishes from Silk Road's Abundant Spring or Opulent Spring Set. 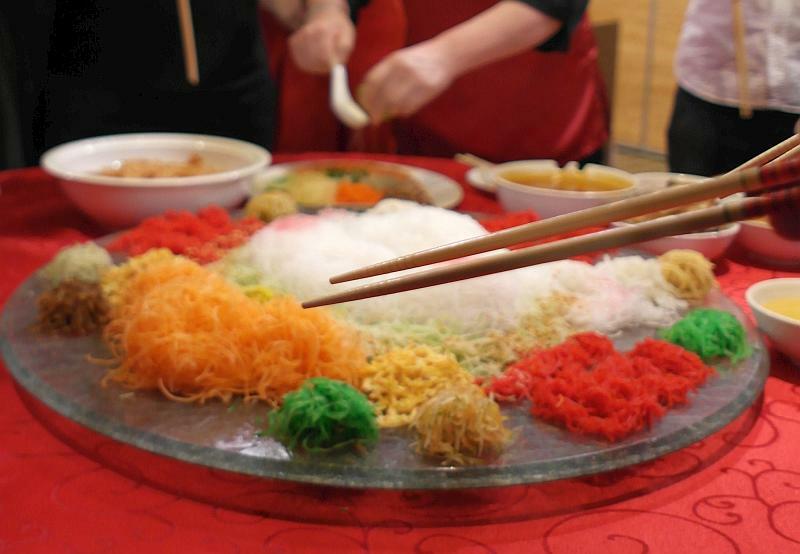 To begin, we did the 捞鱼生 (lou hei) to toss for a year of abundance. Abundance of wisdom, good health and good fortune! Huat ah! let's toss to good fortune and good health! 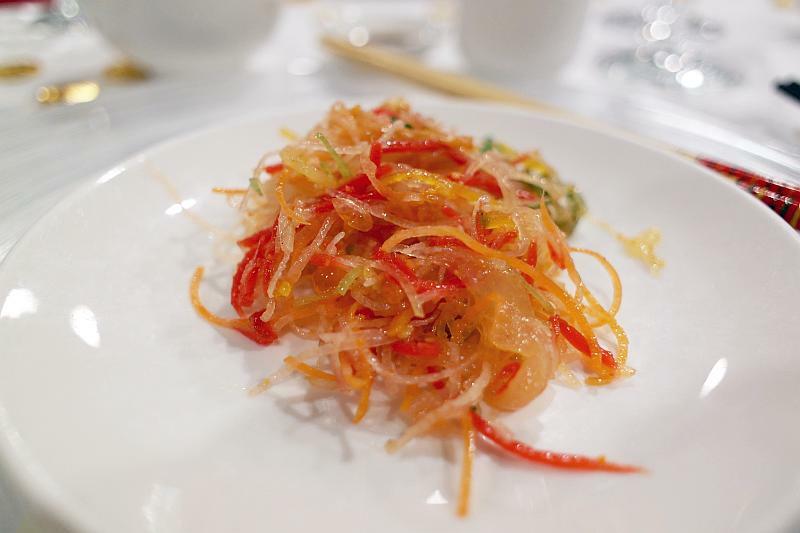 The spicy sauce for the Yee Sang at Amara gave a stronger flavour to the salad and an interesting change from the typical sweet plum sauce. 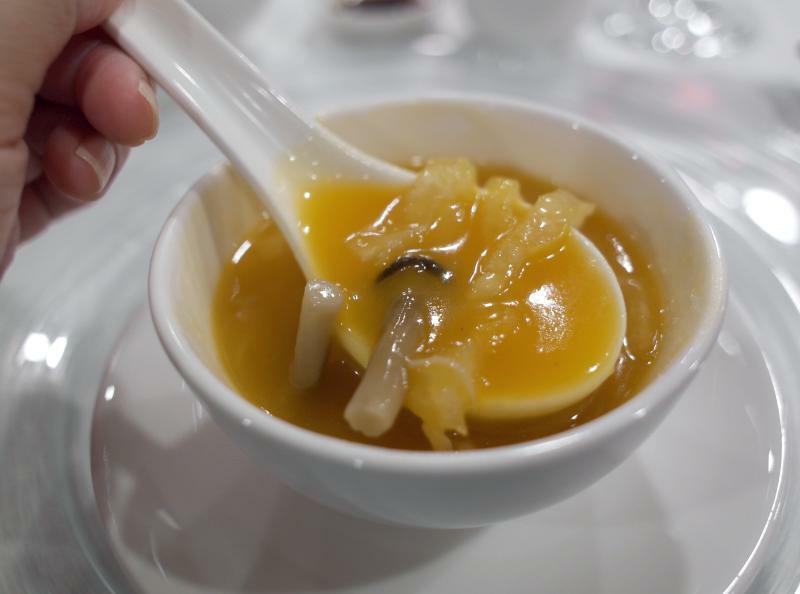 The Braised Pumpkin Soup with Superior Fish Maw was sweet, smooth and flavourful yet light on the palate. Loved it. 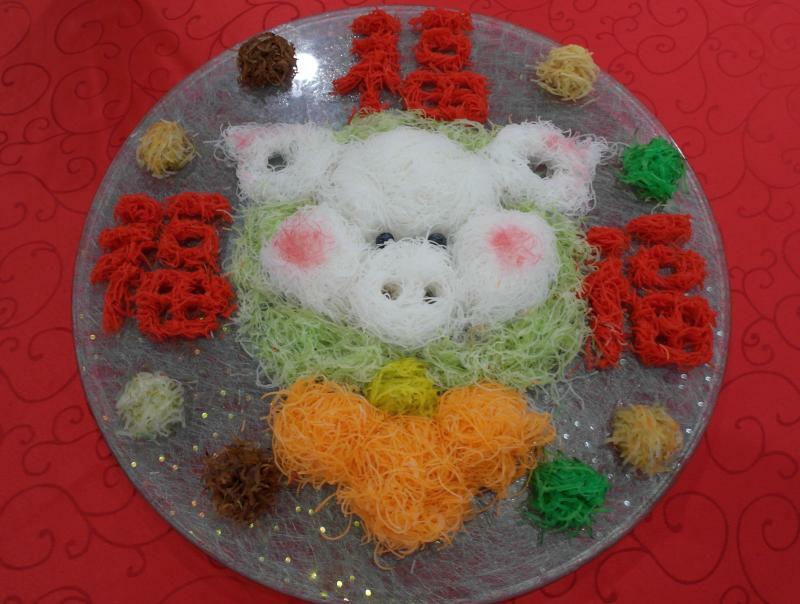 And I heard that there is a tradition where Chinese eats dumpling on Lunar New Year. 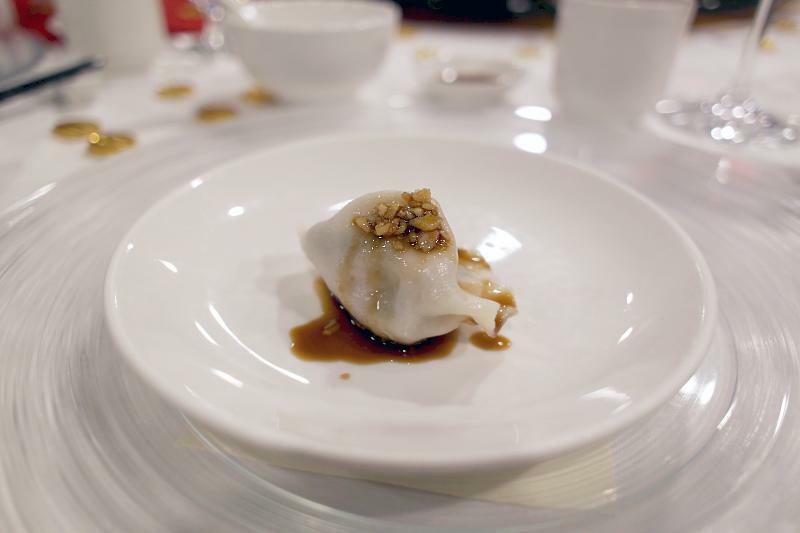 Dumplings signify wealth. Let's eat alot of these! 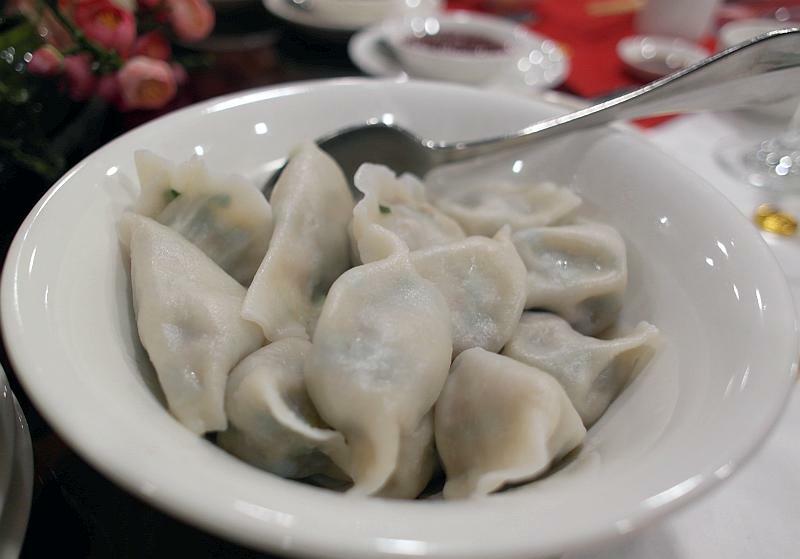 The dumplings had minced meat fillings and tasted good with black vinegar. 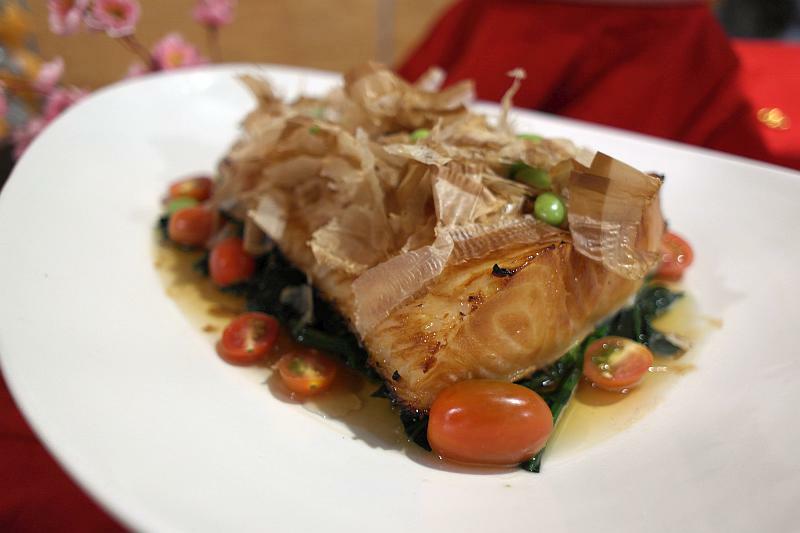 Gosh, if you see the Soy Baked Sea Perch on the menu, please do not hesitate to order it. We had a sampling of it, and it was fantastic. 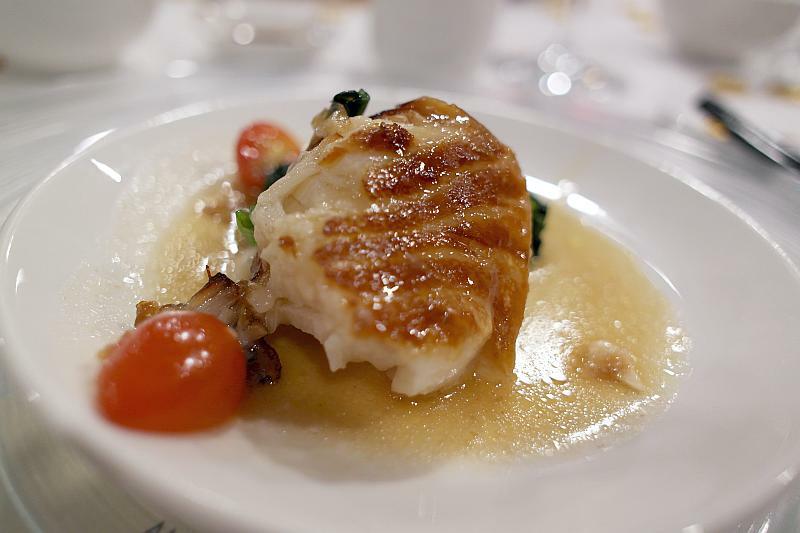 A very good fish with texture that is similar to cod but firmer. 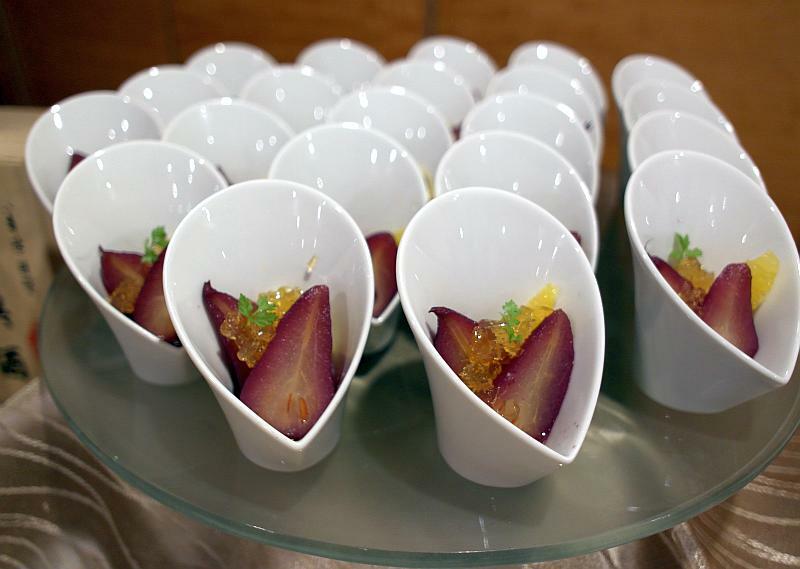 Put a piece in the mouth and when you start to chew, there were bursts of delicious fish oils. Lovely. 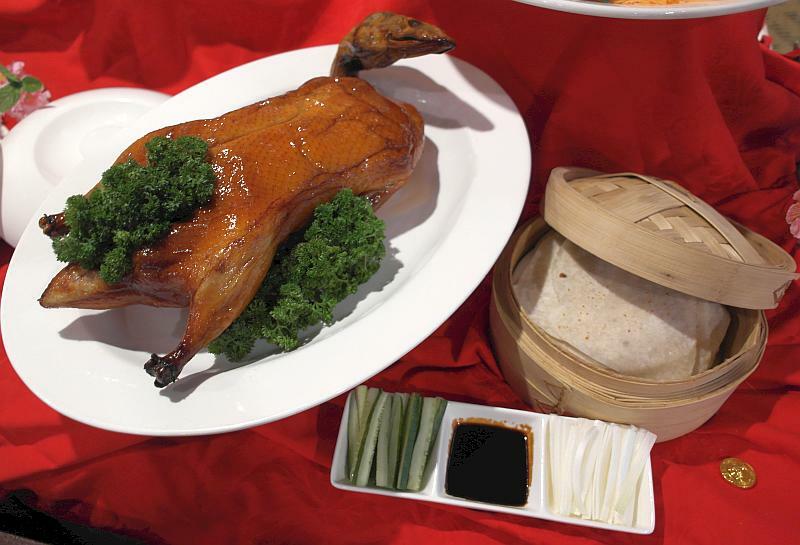 Besides the celebratory dishes, we also sampled some of the dishes from Silk Road's ala-carte menu such as the Traditional Beijing Roasted Duck, Braised Pork Ribs in Black Beer and Lap Mei Fan (Fragrant Rice with Chinese Sausage and Mushrooms). 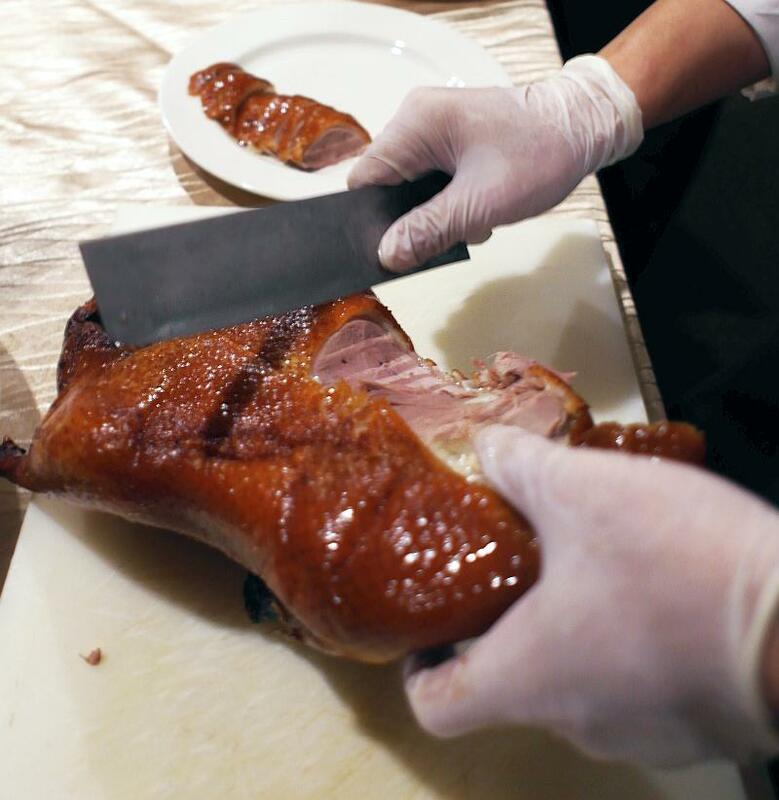 The chefs worked like clockwork in preparing the Beijing Roasted Duck. Slicing it efficiently, and placing it neatly on the plate before the next person moves to place it onto the crepe that has been brushed with sweet bean sauce and garnished with spring onions and cucumber. 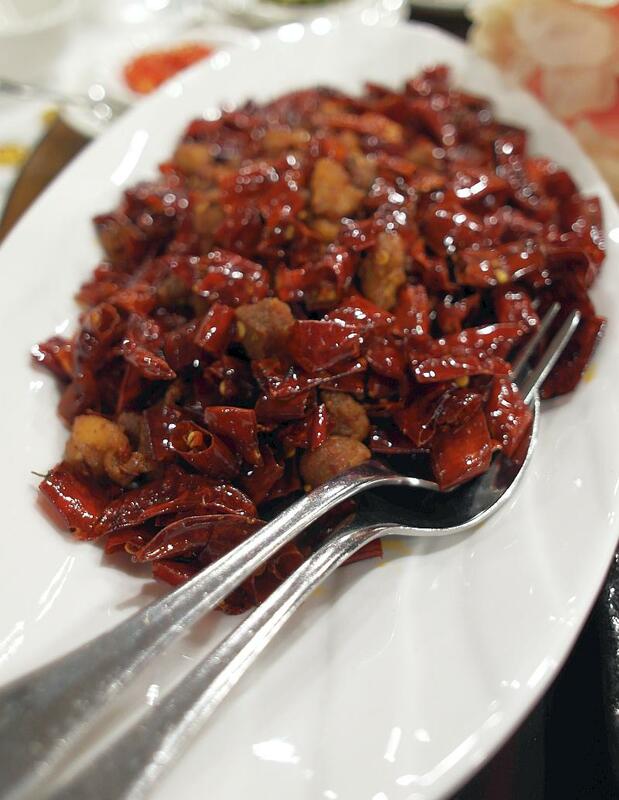 We ended our main course of Lap Mei Fan (腊味饭 ) and Chef ordered a side of 辣子雞 (laziji or spicy chicken), a famed Sichuan dish. First time having the spicy chicken and it was so shiok! The spicy chicken will sting at first and there'd be a slow burn that gets worse, before it cools off. 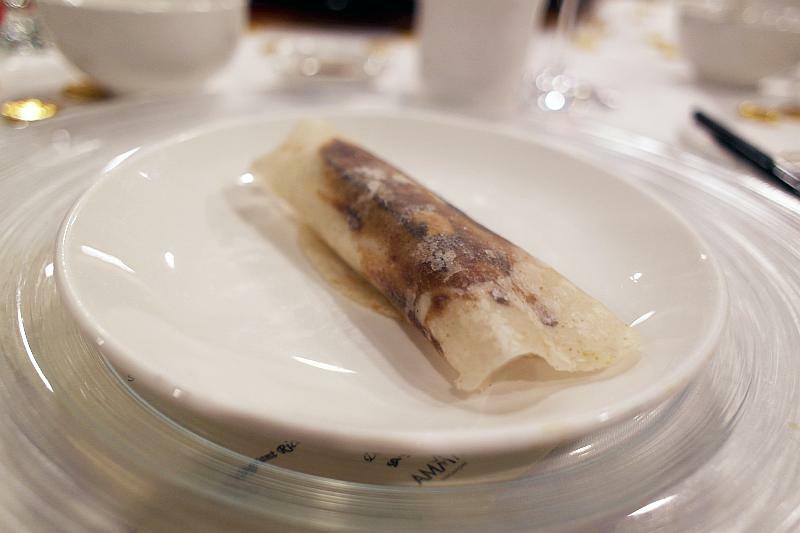 Best part, it tasted of peppercorn hence we get the 麻辣 (mala) with a tinge of numbing effect. 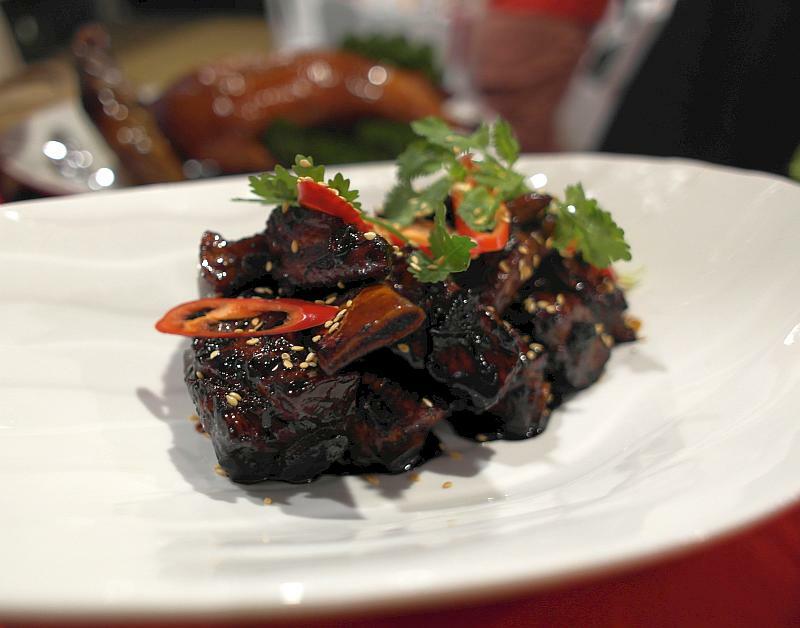 Eat one piece at a time and enjoy it with a glass of juicy red wine. Yummy. 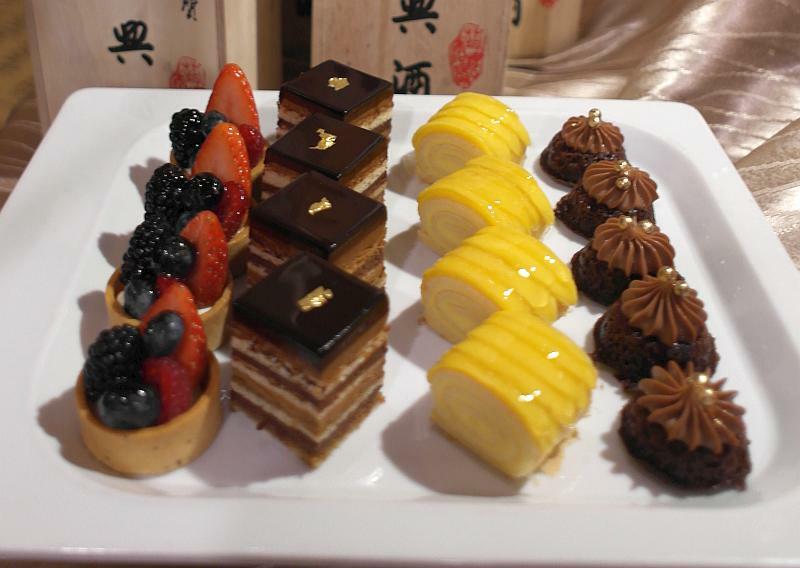 For the sweet treats this year, Amara is showcasing beautiful cakes befitting the occasion. 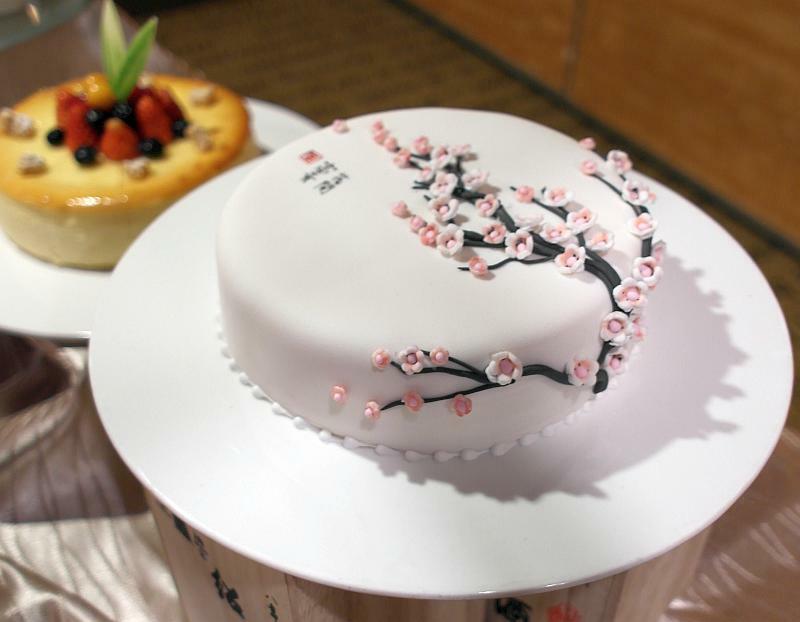 The Cherry Blossom Sugee cake was captivating with the 3D flowers. 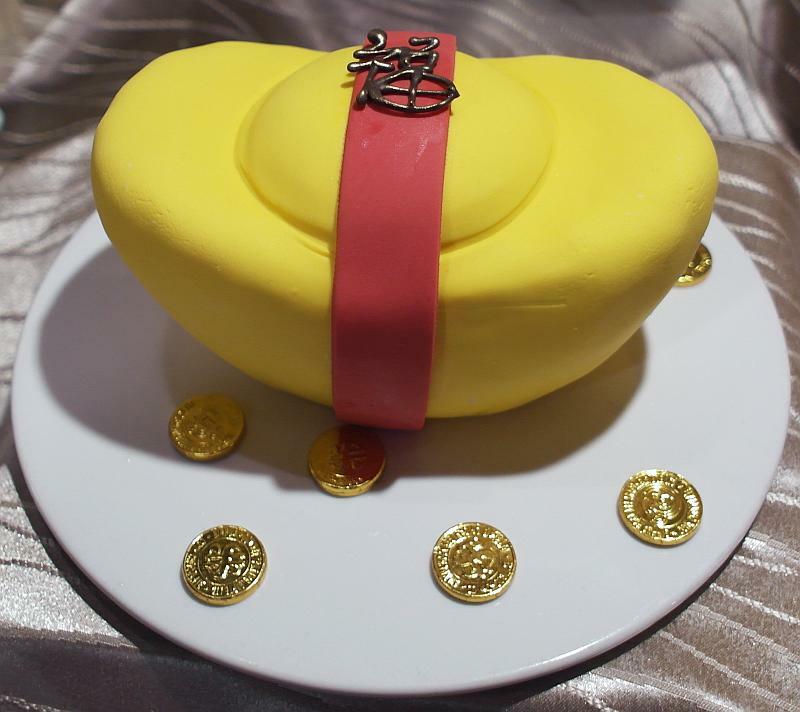 We heard that the Gold Ingot Fruit Cake is very popular for this season, hence do order early if you would like to get your hands on one. There is a 20% off festive goodies for selected cards. Please enquire directly from the hotel. 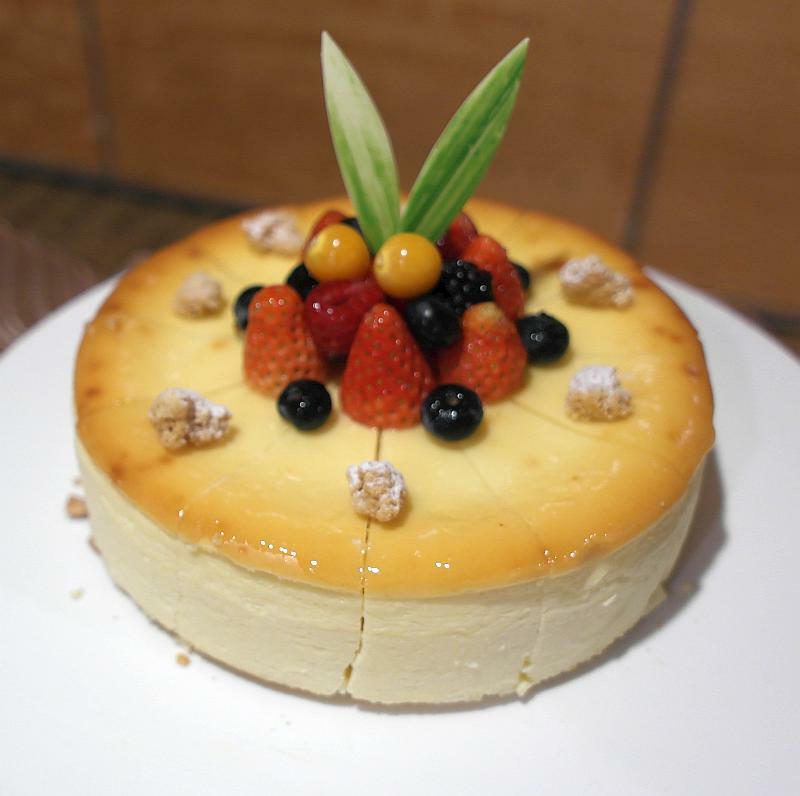 My favourite dessert would be the cheesecake. It was not too rich, yet it was 'enough' to satisfy some cravings. 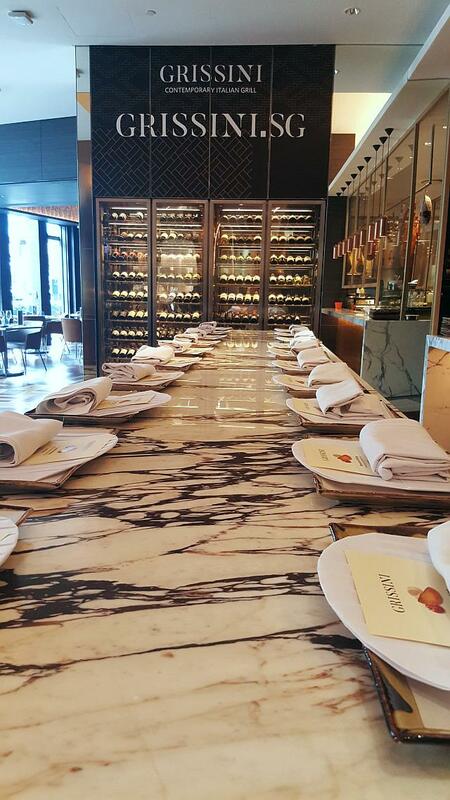 Thank you Lindy for the invite, Chef Charles for your insights and Amara Hotel for hosting the dinner. Keep up the good work!